Dr. Chad Kawashima was born and raised on Oahu. He received his dental education in San Francisco at the University of the Pacific, one of the leading dental schools in the country for clinical dentists. From an early age he knew he wanted to become a dentist. Having had extensive treatment at the orthodontist most of his life he became comfortable in the dental office and knew that it was the perfect field of medicine for him. Wanting to take care of others while working artistically with his hands, was his reasons for entering the field of dentistry. 17 years later and his passion for all things dental has only grown by leaps and bounds. He is a current member of the Honolulu County Dental Society, Hawaii Dental Association, American Dental Association, Oahu Professional Dental Society, Tau Kappa Omega Dental Honor Society and American Society of Implant and Reconstructive Dentistry. His passions outside of the office are spending time with his family, photography, hiking and volleyball (although that has taken a back seat recently due to family obligations). 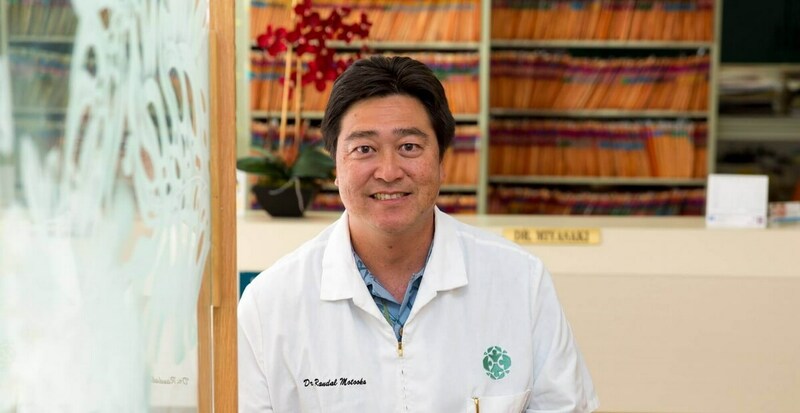 Dr. Randal Motooka was born and raised on the island of Oahu. He graduated from the University of Hawaii and obtained his dental education from the University of Missouri- Kansas City. 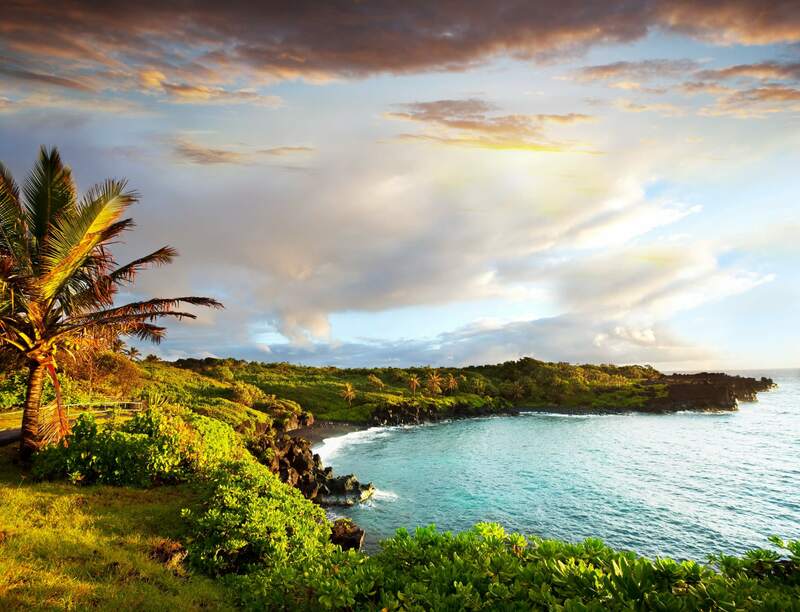 After practicing dentistry in Chicago for a few years, he returned home to Hawaii to further his career and practice holistic dentistry. He is a member of the American Dental Association, Hawaii Dental Association, the Honolulu County Dental Society, and the Hawaii Dental Forum, which is a local affiliation of the renowned Seattle Study Club organization. Dr. Motooka has been practicing general dentistry, including restorative, implant, and cosmetic dentistry since 1992 and has enjoyed it ever since. Outside his professional work he enjoys outside activities and is a big sports fan. 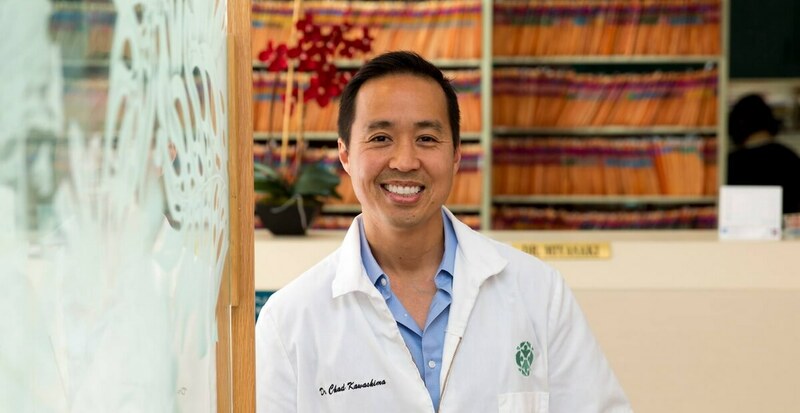 He and his wife, Dr. Tammy Chang-Motooka who is a practicing Orthodontist here on Oahu, are heavily involved with the raising of their 3 children. Whether it’s taking them to basketball, soccer or other sport games/practices, you can bet he doesn’t have a day off. 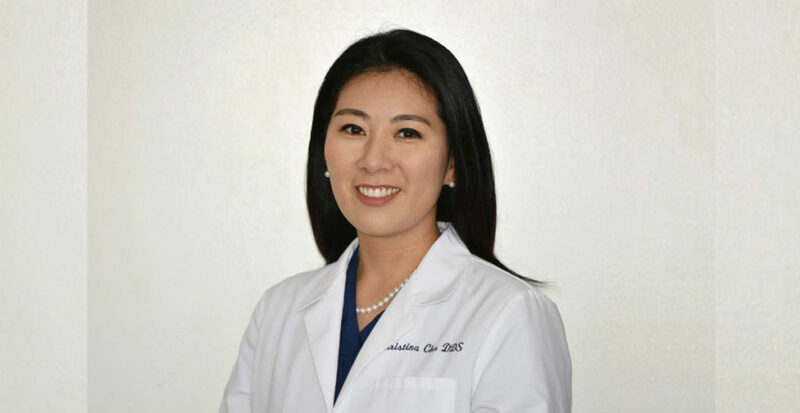 Dr. Christina Cho grew up in Columbia, Maryland. She attended Johns Hopkins University where she graduated with a B.A. in Natural Science. She completed her degree in 2006 at the Baltimore College of Dental Surgery (or University of Maryland School of Dentistry) the first dental college on the world where the DDS degree was born. She also completed a residency in Advanced Education in General Dentistry at the University of Maryland School of Dentistry. She is a member of the America Dental Association and Hawaii Dental Association. In her spare time, she enjoys doing crafts, such as leather crafting, jewelry making and card making. Most of her time away from work is spent with her family where a lot of her attention is given to her two children. She has a love for helping others and working with her hands. A career in dentistry has helped fulfill her dreams.